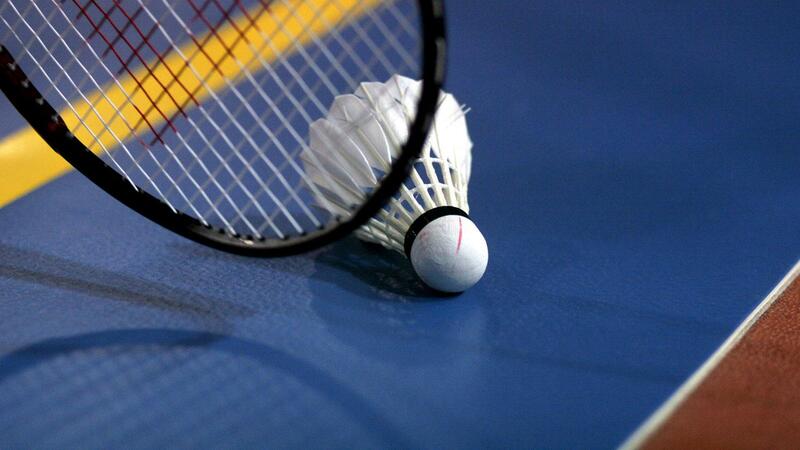 All about the BEC European Men's & Women's Team Championships. 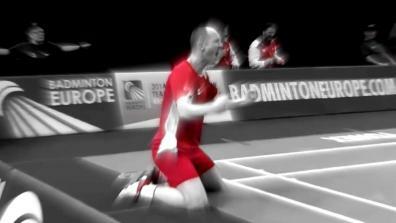 The latest videos of the European Men's & Women's Team Championships. 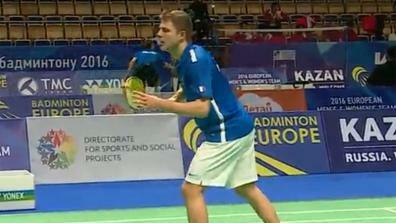 Highlights of the European Men's & Women's Team Championships.